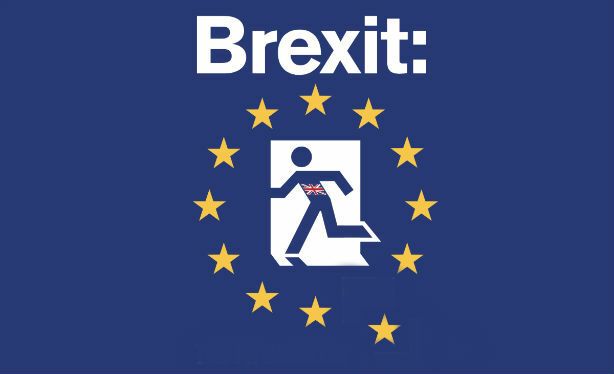 The story of Britain's tumultuous decision to leave Europe is also the story of two comms campaigns: the one to convince Britons to vote to leave, and the campaign to persuade voters to retain the status quo. When it comes to analysing campaigns, most tend to be vague in their aims and their measurement; their exact outcomes are often difficult to define. Not in this case. With a high profile referendum, there could only be one winner. One campaign would be victorious, the other would abjectly fail. Of course a political campaign is only as good as its leaders – the politicians who take the glory and the flak – but the team behind them can be equally critical. Look at how Tony Blair relied on Alastair Campbell, Philip Gould and Tim Allan. Or Barack Obama on David Axelrod, David Plouffe and Joe Rospars of Blue State Digital. In the Brexit battle of recent months, campaign teams were cobbled together at short notice; loose alliances of like-minded comms professionals and business contacts. So let's remind ourselves who was on the winning team, and the anatomy of the side that – to use an unfortunate England football metaphor – crashed out of the Euros. The campaign was led by executive director Will Straw, who had been associate director at think-tank the IPPR until taking on the role. The son of former Labour minister Jack, he started his career as an HM Treasury adviser and had former Centrica corporate affairs director Gabe Winn as one of his reports as director of stakeholder relations. Deputy director Lucy Thomas led various comms functions at Stronger In including PR and press. Thomas previously worked at the EU reform group Business for New Europe, which was chaired by Finsbury boss Roland Rudd. Alongside Halpern PR founder Jenny Halpern Prince, Rudd sat on the Stronger In board. Stronger In advertising was initially handled by adam&EveDDB (they of John Lewis fame), before being given to M&C Saatchi. For social media, the campaign was using Edmonds Elder, the digital strategy consultancy run by Tom Edmonds and Craig Elder that orchestrated the Conservatives’ general election digital campaign last year. Outside of the campaign staff, the campaign to remain included Craig Oliver, David Cameron’s comms director, and Jim Messina, the strategist behind Barack Obama's US presidential campaign in 2012. A late addition to Cameron’s team within Number 10 was former Daily Express news editor Greg Swift. Most PR bosses backed 'remain', as borne out by PRWeek and PRCA research – although they tended to advise clients to remain neutral. 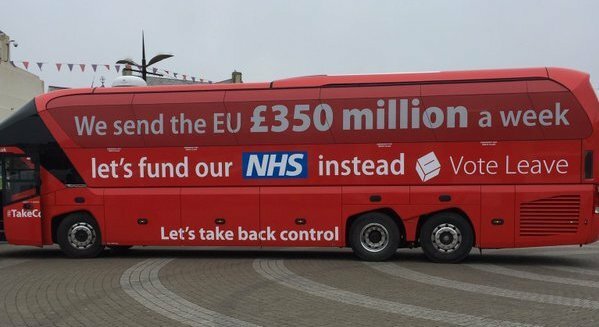 Vote Leave was the official campaign to leave the EU as per Electoral Commission designation. 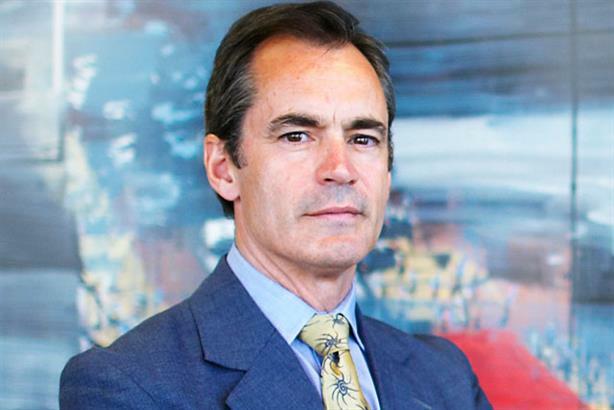 Paul Stephenson, formerly of the British Bankers' Association, was head of comms and was interviewed in PRWeek in April. The campaign generally left it to politicians, mostly senior Conservatives, to be spokespeople. It did however take on a number of regional PR agencies: Blueprint Media for Scotland, Flagship Consulting for the South West and South East, Cool Blue Brand Communications for the North East and Yorkshire, and Trebuchet for the East of England, plus others declining to be named. Vote Leave produced several TV advertisements in-house. 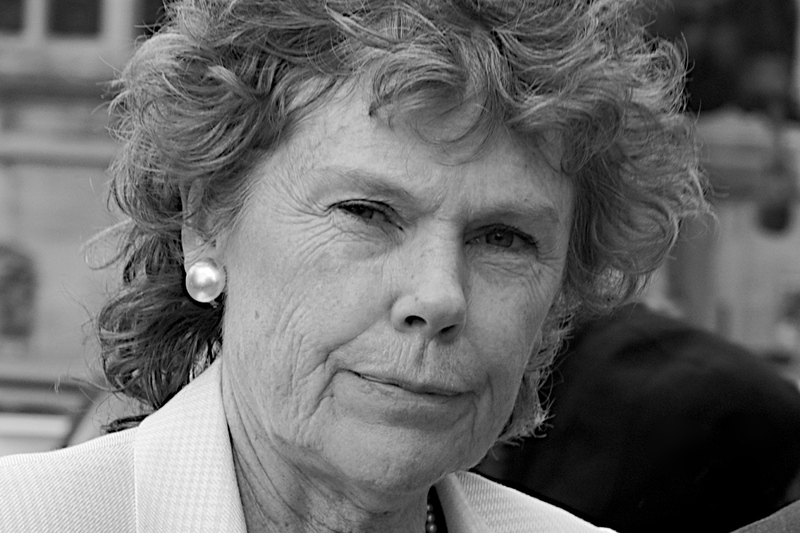 The campaign more closely linked to Nigel Farage and UKIP, which also included Labour’s most prominent ‘leave’ backer Kate Hoey (below). Andy Wigmore as head of comms was a frequent spokesperson, as was late appointment Brian Monteith. It worked with US firms Cambridge Analytica and Goddard Gunster. Tory-founded, the group was led by FTI director Alex Deane, with support from the agency MIPPR, whose CEO Nick Woods was involved in No to AV. It was supported by Leave.EU as a candidate for the Electoral Commission designation, which eventually went to Vote Leave. Chris Bruni-Lowe, 32, has been campaign director and adviser to Nigel Farage since 2014, describing himself as the UKIP leader’s main adviser. 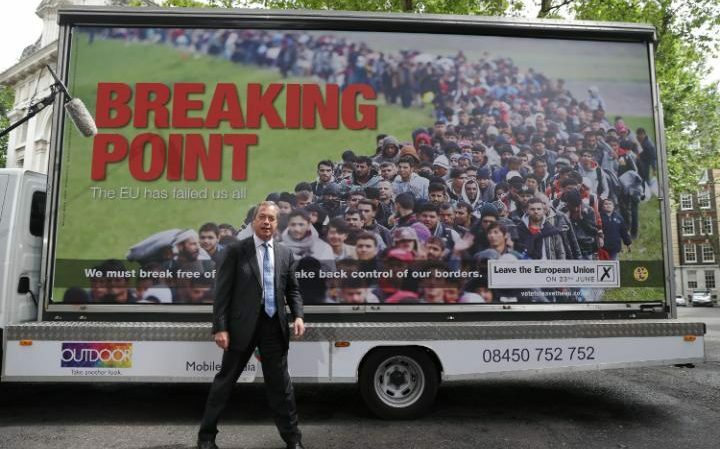 He ran Farage and UKIP's referendum campaign, including all of the messaging and social media strategy. He previously headed UKIP's two successful by-election victories in 2014, and the UKIP general election campaign in 2015. Michael Heaver, Farage’s press aide, was seen beside him through much of the campaign.